LOS ALTOS, Calif. -- Cal Water issued a boil water alert Sunday for customers in a portion of Los Altos, a Cal Water spokeswoman said. Cal Water officials sent out a notification by phone at about 2:40 p.m. to customers in a four to five kilometer area northwest and southeast of South El Monte Avenue. Spokeswoman Yvonne Kingman said 853 customers have been affected and phone notifications have gone out to nearly 600. Cal Water workers are also notifying all customers by going door to door. Kingman said the door-to-door effort started today. Company officials said tests indicate that water in the affected area has E. coli and total coliform, bacteria that can make people sick. People with weakened immune systems are particularly at risk, as are infants, young children and the elderly. 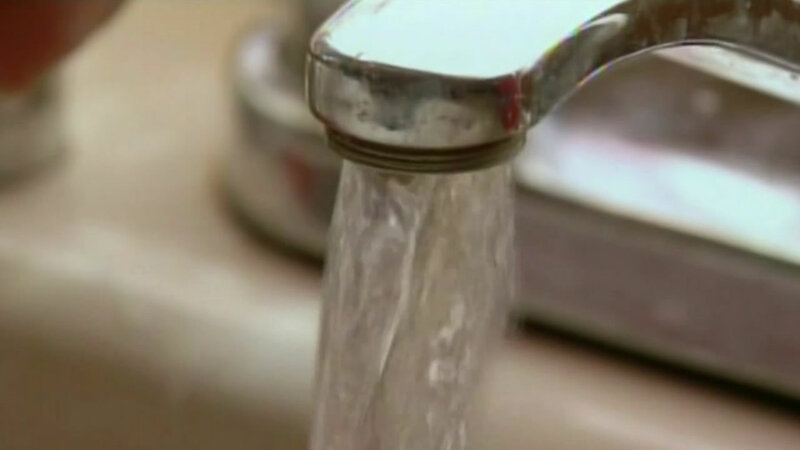 Cal Water officials said customers should boil water for at least a minute before drinking, brushing teeth, making ice, washing dishes or preparing meals to make it safe to ingest. Customers should also dispose of any ice made with tap water or by their refrigerator, Cal Water officials said. The water is still safe for showering, bathing and other uses in the home. Cal Water officials said customers should check with their veterinarian if they are unsure whether to give the home's water to their pet. Kingman said Cal Water officials are having more tests done to confirm today's results. The second set of results is due back Wednesday, Kingman said. If customers use bottled water, Cal Water will reimburse customers who provide a receipt, Kingman said. Cal Water has about 18,800 customers in the Los Altos service area, she said.